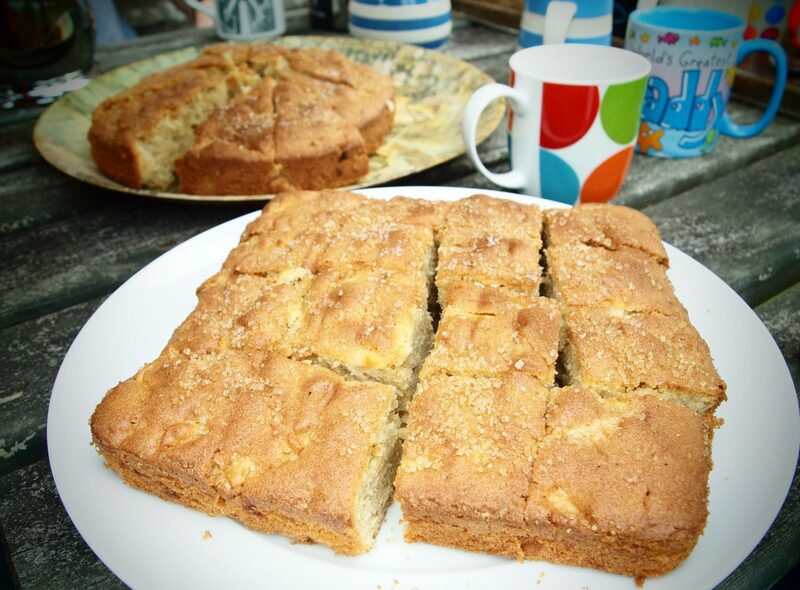 This is one of those Cornish cake recipes that I’ve been making for years but can’t remember where it came from. I remember baking it for tea on my older daughter’s first birthday. She went off to university earlier this month and I’ve continued to serve this cake up regularly in the intervening years – including last Sunday at Camel CSA’s apple harvest. 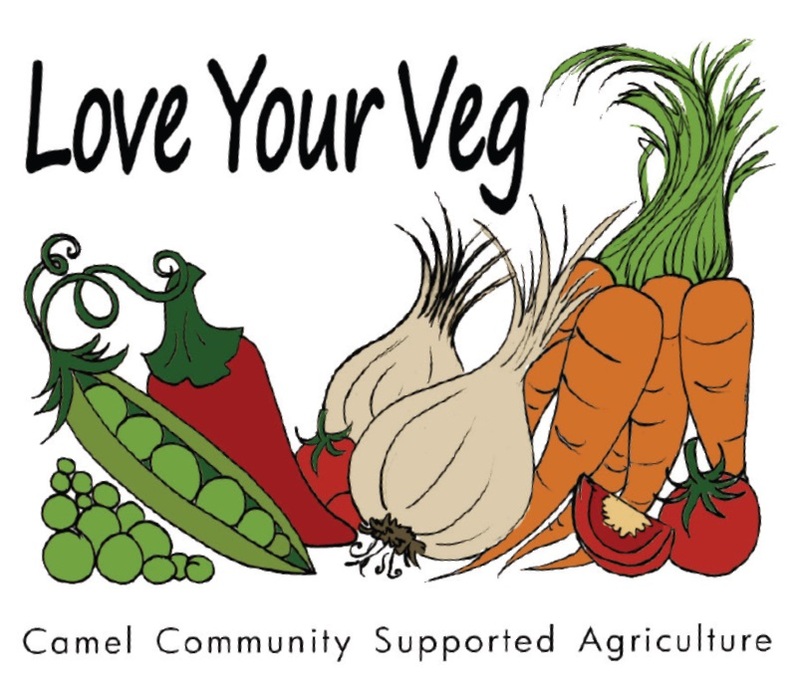 Use cooking apples or dessert apples with attitude – like the Lord Hindlip variety in Camel CSA’s veg boxes. Preheat the oven to 180°C/Gas 4. Lightly grease a square or round 18cm tin and line the base with baking paper. Peel, core and dice the apples into small pieces. Sprinkle them with a little lemon juice to prevent them discolouring. Mix the butter and sugar together in a bowl until light and fluffy, then beat in the eggs. Fold in the sieved flour, baking powder and vanilla or cinnamon. Then carefully stir in the diced apple. Scoop the mixture into the tin and sprinkle the surface with a dessertspoon of demerara sugar. Bake in the oven for 55-60 minutes until golden brown on top. Remove the cake from the oven and let it cool in the tin for 10 minutes before turning it out on to a rack. It’s delicious served lukewarm – maybe with some Cornish clotted cream.